Please consider making a vehicle donation today. Together we can help support those in our community get back on the road to recovery. 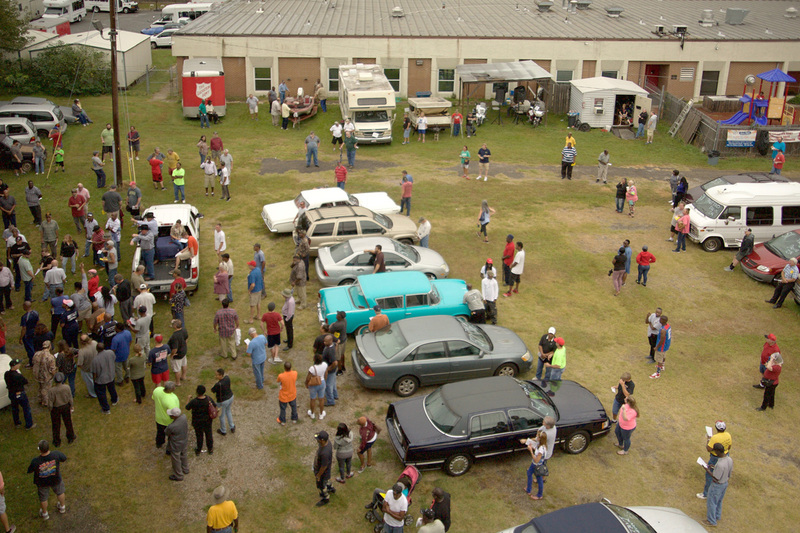 The Salvation Army relies on the community to help fund The Salvation Army of Augusta’s CSRC Drug and Alcohol Rehabilitation Program. Donations can be made by dropping off your vehicle at The Center of Hope or through scheduling a vehicle pick-up. Vehicles of all conditions are accepted. Donations are tax deductible.